Galerie Emmanuel Hervé (​Art Projects​) will bring works by Brazilian artist ​Ana Mazzei​, who participated in the 2016 São Paulo Biennial and recently had her first solo show in Dubai. 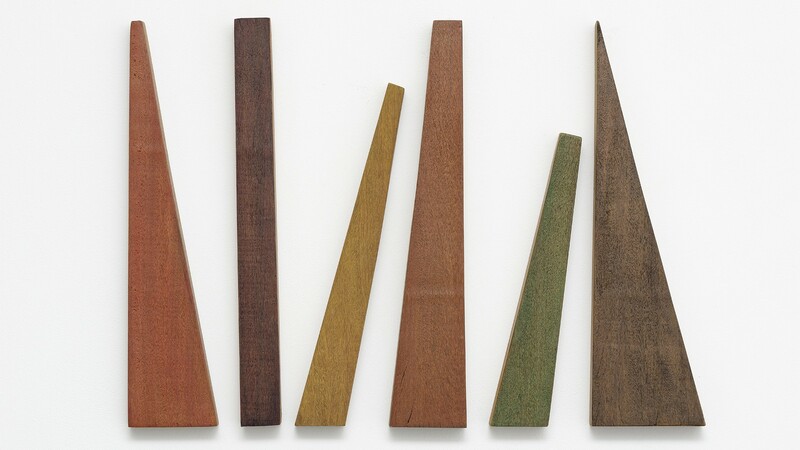 Mazzei’s work spans a broad range of media but she is probably best known for her radical and harmonious sculptures, primarily made out of wood – a material that appeals to an artist who likes to “make” things by herself in the studio. 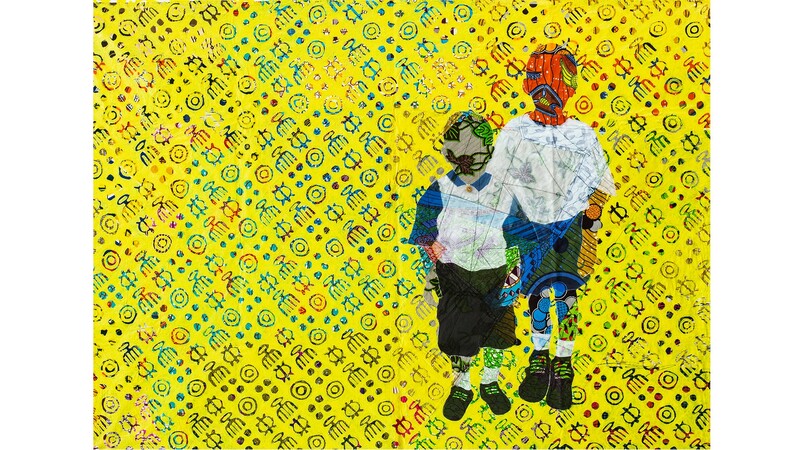 ARTCO Gallery (​Art Projects​) will present the work of ​Raphael Adjetey Mayne ​who combines traditional influences from his homeland of Ghana with contemporary portraiture, bringing a rich patchwork of African materials to the canvas. 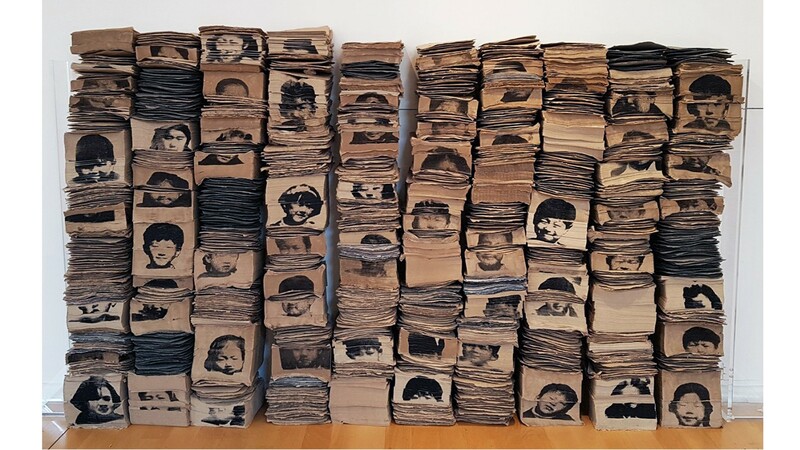 Mayne’s work is featured in a group exhibition of three artists born in Africa whose work explores the economic plight of the majority of children on the continent. Featured in ​Photo50​, the Fair’s annual showcase of contemporary photography, South African artist ​Lebohang Kganye​ will show her film, ​Ke sale teng​, and photo series, ​Reconstruction of a Family​, in London for the first time. 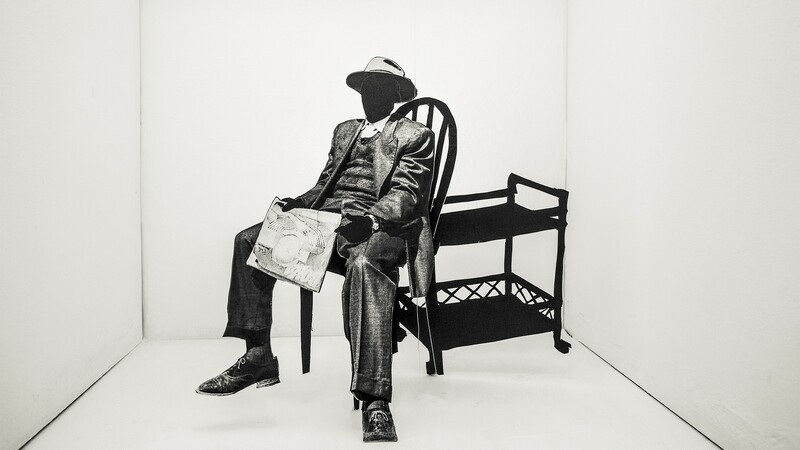 Through the use of silhouette cutouts of family members and props in a diorama, the film makes the point that family photos are more than just documentation; they are spaces for us to project new narratives and meanings based on our own memories and experiences. New Art Projects (​Art Projects​) will show London-based artist and alumnus of Camberwell College of Art, ​Frances Wilks​. Wilks confronts the male dominance of Formula 1 by implanting herself within the work, replacing a man in every picture. 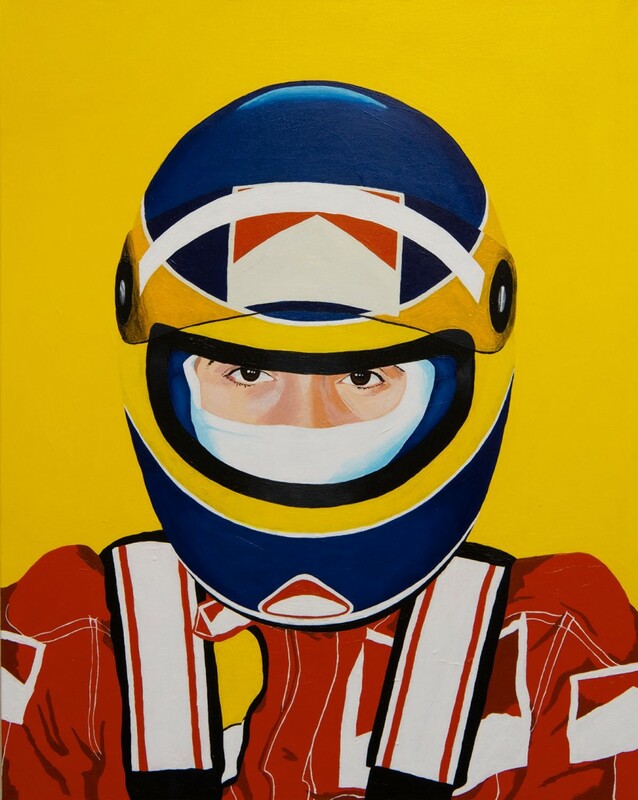 Her eye-catching paintings are reminiscent of early Marlboro, Ferrari and Champion advertising with their vibrant colours and graphic compositions. They are, according to Frances, ’racing cars in capitalist colours’. 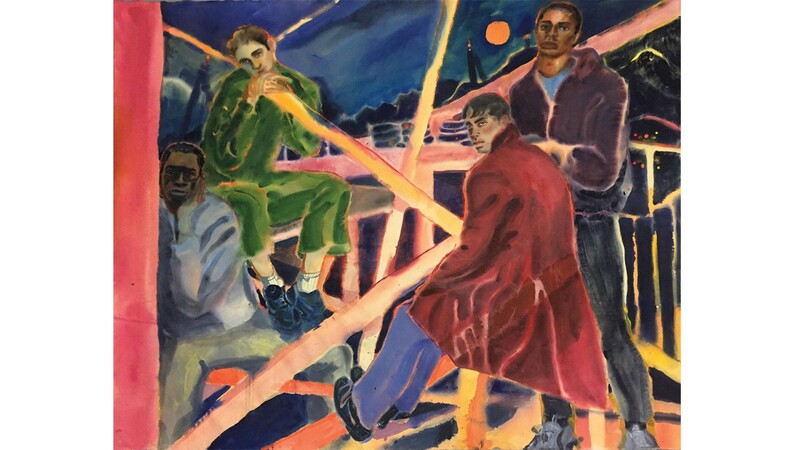 Anima Mundi​ ​(​Art Projects​) will stage a solo exhibition of London-based painter ​Rebecca Harper​, whose often large-scale, figurative works combine fiction, memory and observation to create scenes of everyday life in a cosmopolitan urban setting. Harper was selected for Bloomberg New Contemporaries 2018, a critical platform that showcases some of the most dynamic work being made by emerging artists. Like Rebecca Harper, Danish artist ​Katja Angeli, ​presented at Cob Gallery (​Art Projects)​, was also selected for Bloomberg New Contemporaries in 2016 after she completed her Masters at the Royal College of Art. 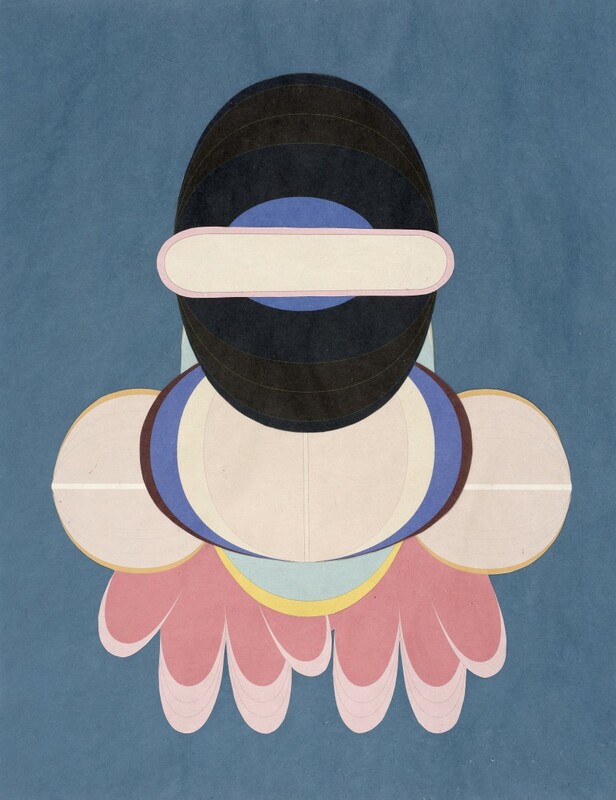 Katja Angeli’s work draws on the tradition of collage within a digital context to create ambiguous, quasi-abstract compositions that suggest the movement of non-gendered bodies in space. Yoon Ilkwon​, winner of the 2019 Solo Award TM from Chiara Williams Contemporary (​Art Projects)​ , utilises printmaking techniques to explore notions of permanence, memory and value, often inspired by his own childhood memories. Motivated by his concern with the negative aspects of our fast-paced society, the artist invites the audience to reflect on their own lives. Lamb Arts (​Art Projects​) will present the work of Brazilian artist ​Tiago Tebet​ who is part of a new generation of emerging Brazilian painters. 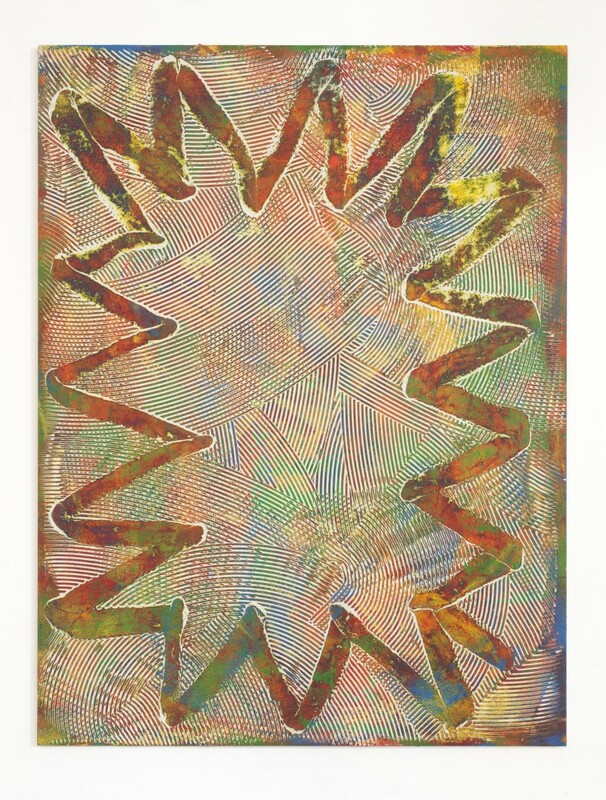 Tebet’s works reveal the artist’s dedication to the performatic process of painting; he plays around with techniques such as spackling and sanding, and tools like spatulas and trowels. London Art Fair returns the UK capital from 16-20 January, opening the 2019 international art calendar. It provides a unique opportunity to discover exceptional modern and contemporary art from the 20th century to the present day. Sitting alongside the main fair are curated sections offering a critical look at innovations in the contemporary art world. Art Projects offers a platform for the next generation of artists and gallerists from around the world, with a particular focus this year on the art of Latin America, whilst Photo50 showcases current trends in contemporary photography, this year exploring notions of the Family. In 2019, London Art Fair also introduces a brand new section – Platform – which this year is dedicated to the often overlooked medium of ceramics. We've had a sneak preview – and these are the artists you should keep an eye out for…. Visit the London Art Fair.